+ Worship life is a priority for our Pastor, members and visitors. We seek to provide worship that is liturgical, flexible, relevant, scripturally based, and seasonal, with music and leadership that is inspirational and reflects our reverence for God. + Believing that all people are created equal by God, we strive to provide a safe, non-judgmental place where all are welcome and find their part in our ministries. + We value the experience of each generation, seeking to extend God’s call and compassion to all. 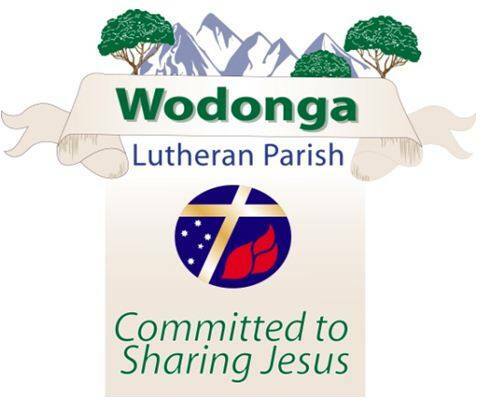 + As we seek to live out Christ’s mercy and compassion, we are mutual partners in the Gospel with the Lutheran Church of Australia, Victorian District and neighbouring congregations. + We strive to embrace paradox (including Law and Gospel, Saint and Sinner, Theology of the Cross and Theology of Glory) and diversity of theological, political, and social thought – we are richer through our differences. + Stewardship is a way of life – being good stewards of all the resources God has placed in our charge (time, talent, treasures, the gift of creation). We give as an act of worship. + We seek to educate and equip members to claim their personal ministry in order to live out their faith in daily life, making Christ known to themselves and others.